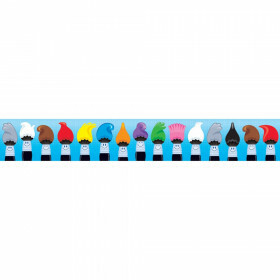 Add a cheerful splash of color to your classroom with the School Pop collection. 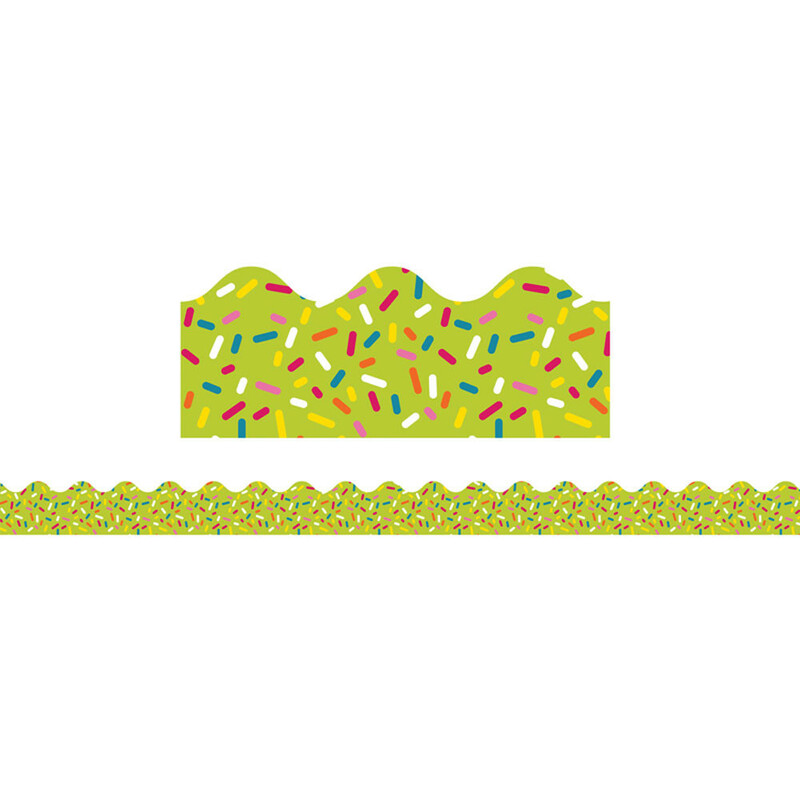 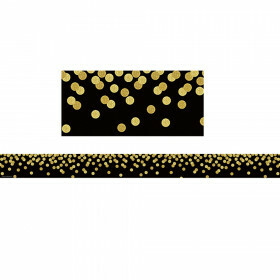 The School Pop Lime Sprinkles scalloped border features colorful sprinkles scattered on a lime green background for a sweet design that draws attention to any classroom display. Looking for something similar? 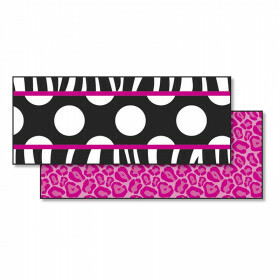 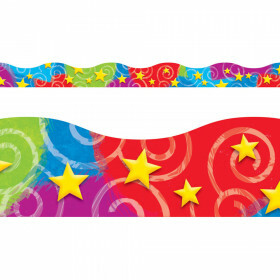 View our Classroom Bulletin Board Borders and Trimmers or Classroom Decorations sections to find more educational supplies items similar to School Pop Lime Sprinkles Scalloped Borders.